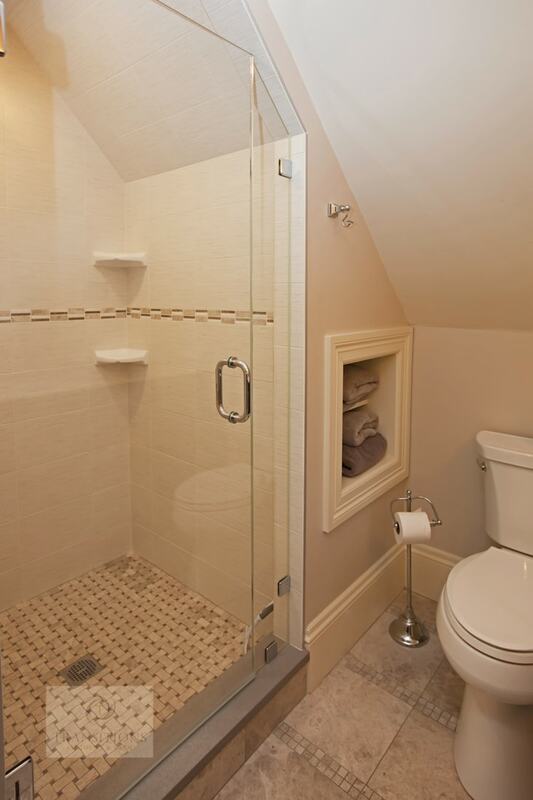 When you think of bathroom design storage, what comes to mind? 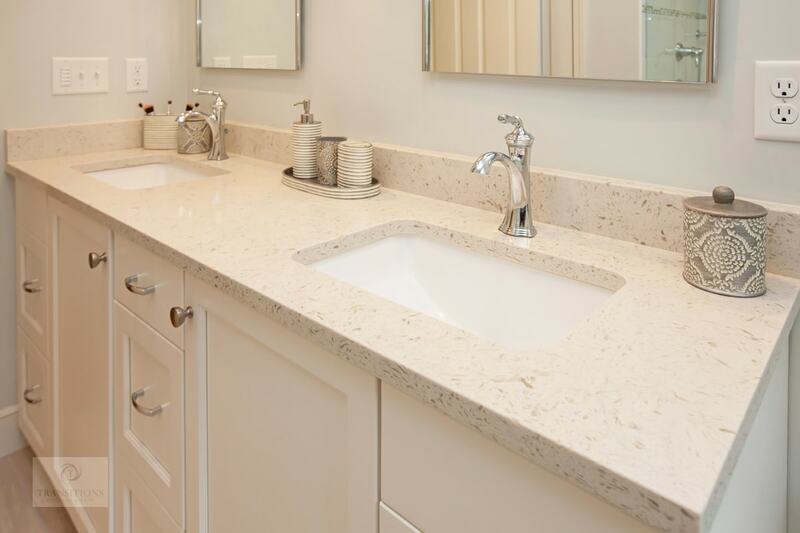 You probably think first of a bathroom vanity cabinet, which is a centerpiece of most bathrooms remodeling projects. 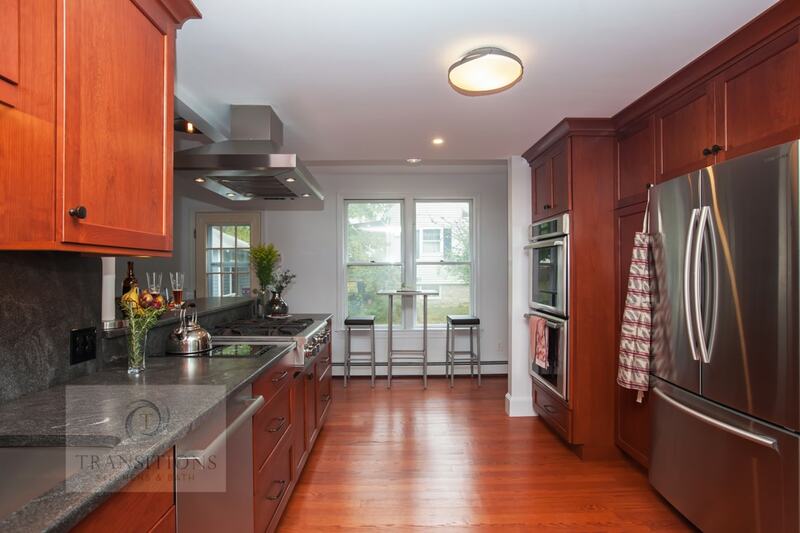 You may even look at adding a medicine cabinet or, if space allows, perhaps a linen cabinet or floating shelves. 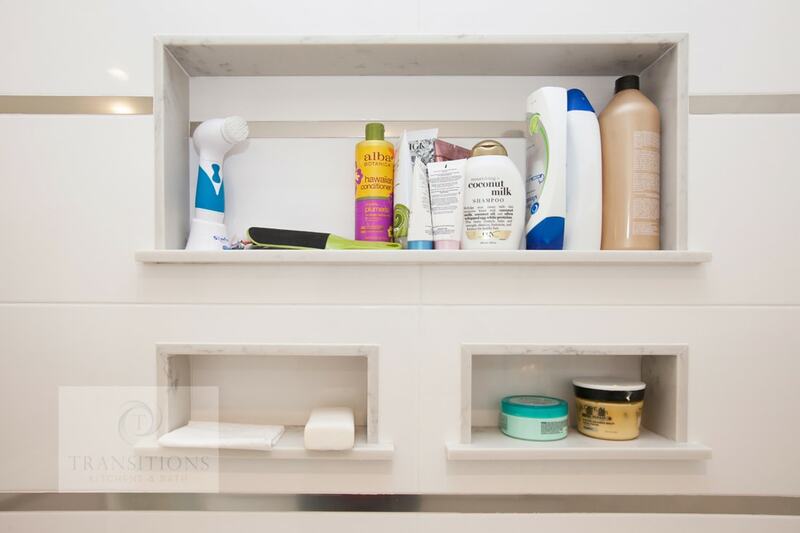 All these elements are pieces of the bathroom storage puzzle that work together to meet your requirements to neatly stow away toiletries, towels, and bathroom tools, plus spare toilet paper and a few cleaning supplies. Typically, a bathroom design will include more than one source of storage, but these storage options must be placed in a way that they do not overpower the available floor space or impede the flow of traffic through the room. Additionally, storage solutions must be catered to the specific requirements of the bathroom and the people who use it and allow for essential items to be readily available when you need them. 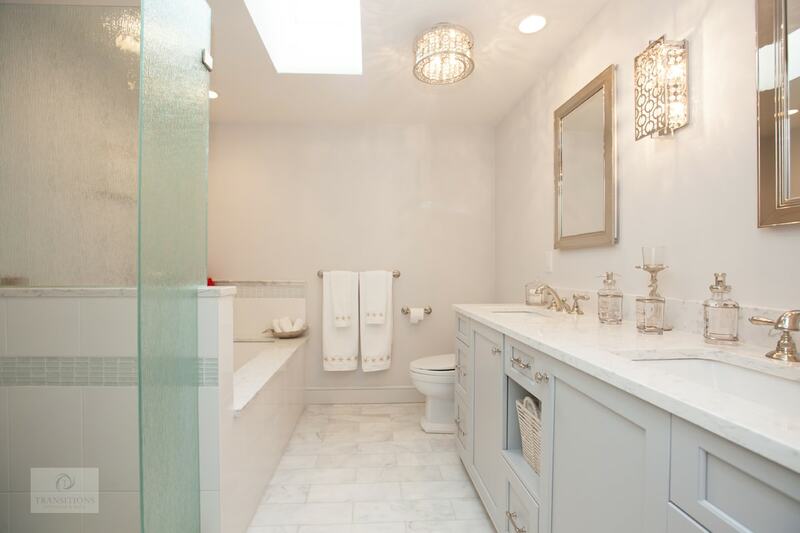 For example, a master bath design will have different storage requirements to a guest bath or powder room. Recessed bathroom storage is an ideal addition to your storage repertoire as it adds valuable storage space without impacting on the bathroom footprint. Here are several ways to include recessed bathroom storage. 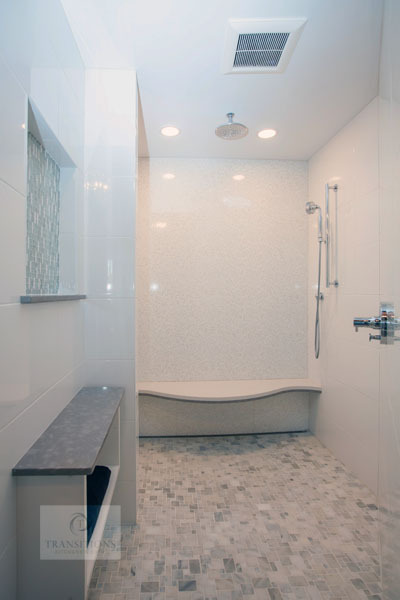 One of the most popular types of recessed storage is the shower storage niche. It is an ideal place to keep soap, shampoo bottles, and other items you need ready to go for your shower. Storage niches come in all sizes and configurations, and larger showers may include more than one niche. This practical addition to your shower design often also becomes a bathroom design focal point, with unique, contrasting tile designs featured inside them. If you enjoy a relaxing soak in the bathtub, the last thing you want to worry about is having to climb out of the bathtub to access your bath bubbles and shampoo bottles. Recessed storage in a wall next to the bathtub is an ideal but unobtrusive way to include handy storage an arm’s reach away. In a tiled recessed niche, you could even light candles on one of these shelves, creating the perfect soothing atmosphere for your bath. If you want to add a medicine cabinet to your bathroom remodeling storage but do not want it to jut out over your sink and vanity area, a recessed medicine cabinet could be the perfect solution. Set into the wall, they offer as much space as a standard cabinet but sit almost flush to the wall. Make it a mirrored cabinet and it will serve double duty as medicine storage and vanity mirror. Or, customize it in a wood finish to match your bathroom cabinetry. Every inch of space is important in an effective bathroom design, so don’t forget to look at adding vertical storage too. A shallow recessed cabinet or shelves over a toilet or in a spare patch of wall can be the ideal place to keep extra towels, rolls of toilet paper, or other essential items. Particularly in a small bathroom design where you have less space for vanity cabinet storage, these extra wall storage areas can make all the difference. A bathroom remodel is the perfect time to assess your full bathroom storage requirements and develop a design that meets all these needs. In addition to standard vanity cabinet storage, consider including a recessed niche or cabinet that will offer handy storage without impacting on your bathroom footprint. 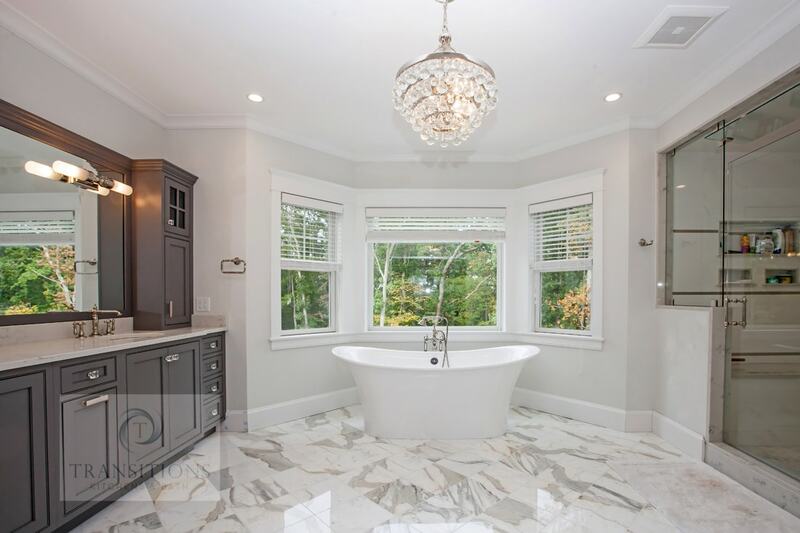 Check out more bathroom design ideas in our gallery here or contact us on (781) 871-0881 to get started on your bathroom renovation today.